Hello there! 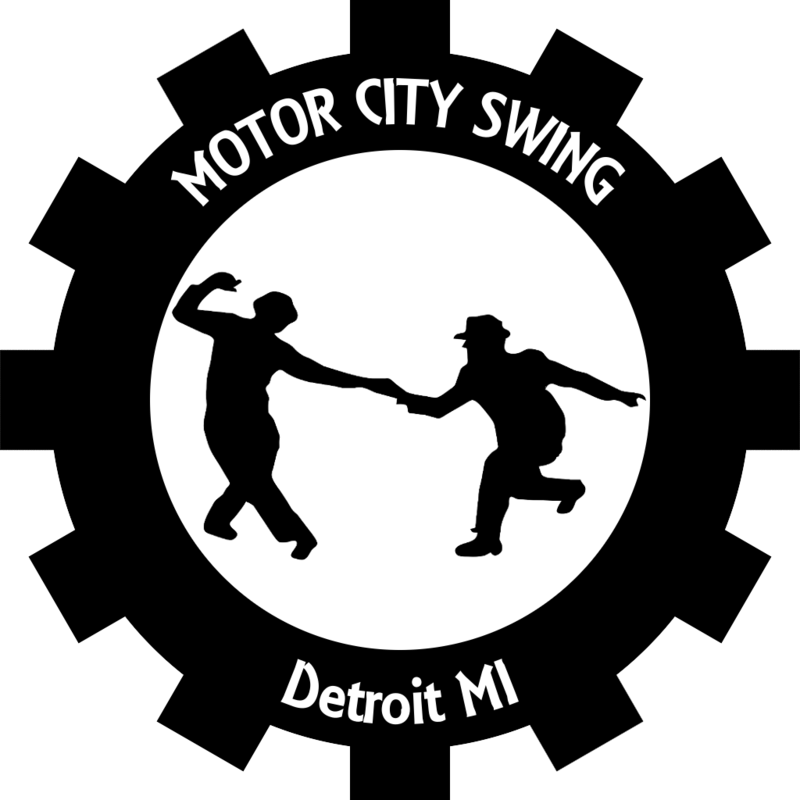 If you’re looking for swing dancing and lessons in metro Detroit, you’ve come to the right place. Join us for Second Saturday Swing workshops and dances at the Plymouth Arts and Recreation Complex! Starting in September 2018, we be have a workshop and dance on the second Saturday of every month. Workshop: Times, topics, prerequisites, and prices vary. Please see our Facebook page or calendar for details on each workshop. Do I need to know how to dance already? Nope! We’re a social dance group, which means you can dance lots of different people! Is Second Saturday Swing still on for this month? Almost certainly! Check our Facebook page or calendar for updates on when the dance will be canceled (generally only for major holidays). We aim to provide high-quality education and social dance opportunities for the metro Detroit area in an inclusive, LGBT-friendly environment. See Our Mission for more information!